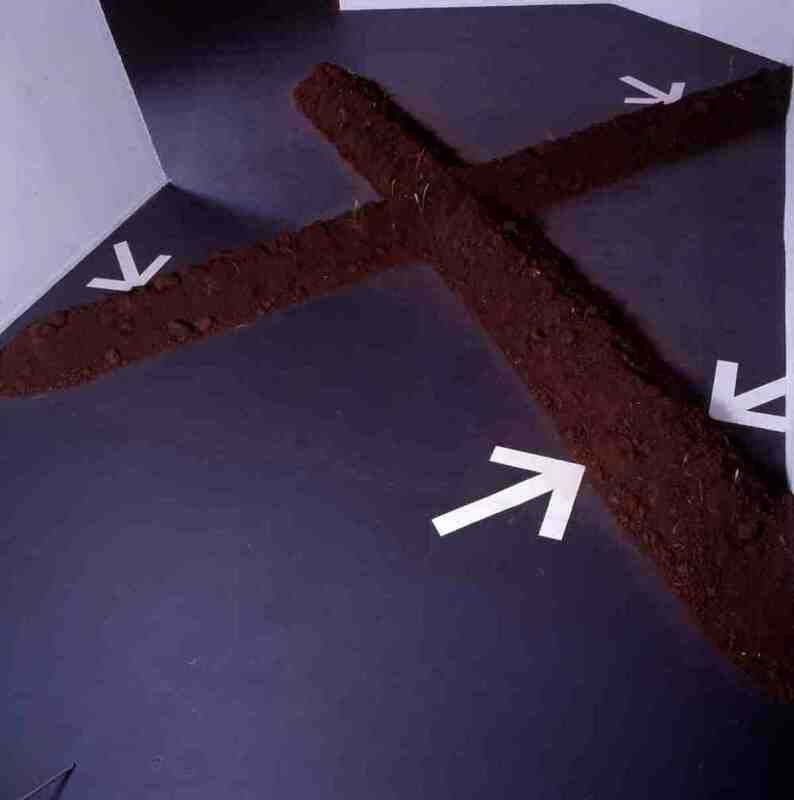 Although principally focused on film for the past years, Torres-Vives' work explores multiple mediums including installation, photo, video, performance and community engagement (please see education/community). 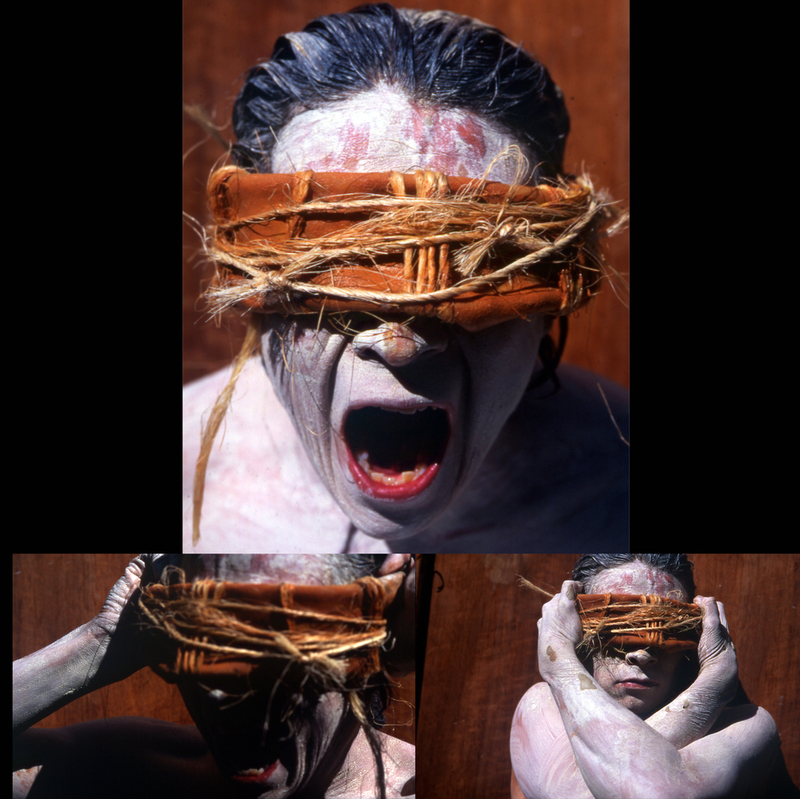 His projects have been featured in multiple exhibitions, film festivals; and received support from the National Endowment for the Arts (NEA), the California Arts Council, the San Diego Commission for Arts and Culture, the National Hispanic Foundation for the Arts; along with multiple private foundations and corporations. The projects featured in this section represents a decidedly intimate and personal work, derived principally from work and experiences in native North and South American reservations and communities. LMU's Laband Art Gallery and the Ben Maltz Gallery at Otis College of Art and Design presented a large group exhibition, Tapping the Third Realm which included the work of thirty-four artists who deal with ideas of spirituality through four main avenues: conjuring, communication, collaboration and chance. It explores how artists tap into another dimension, whether it be a place of spirits, ideas of heaven, or the collective unconscious. Elements of magic, witchcraft, and profound attention or intuition are evident in the artists’ creative processes. In this collection of work there are portals to the spirit world, communications with the dead, spells manifested in glass, prayers as drawings, potions as paintings, and dreams transformed into sculpture. This exhibition was curated by Meg Linton, Director of Galleries and Exhibitions, Ben Maltz Gallery, Otis College of Art and Design and Carolyn Peter, Director and Curator, Laband Art Gallery, Loyola Marymount University. 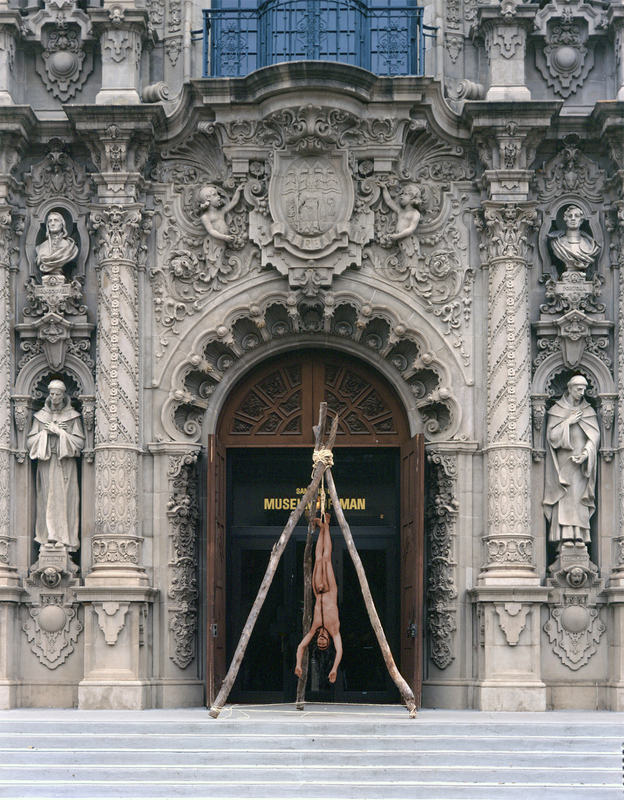 The performance/ritual consisted of suspending upside down in front of the Museum of Man in San Diego, California. The museum facade, with it's ornate Spanish historic representations, is juxtaposed by the hanging representation of dead native identity. Inside the museum, Kumeeyaay native peoples were represented alongside primitive homo-sapiens in diorama displays. Two tons of soil were excavated from the garden of a Kumeyaay elder on the Viejas Indian Reservation, outside San Diego county. 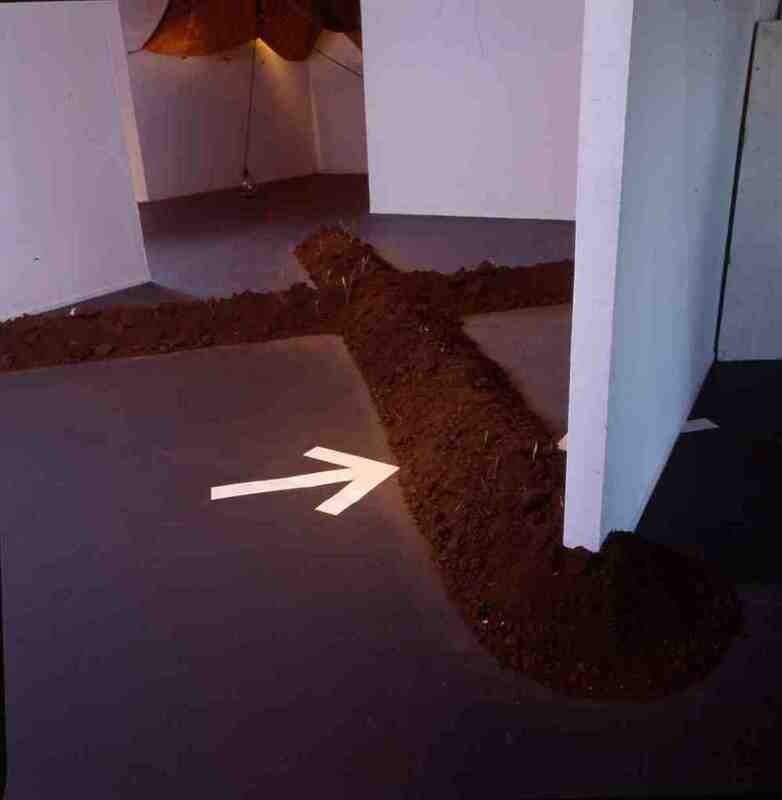 The soil was temporarily moved to the cultural center for the duration of the exhibit, then returned. The exhibit was reviewed nationally in Artweek and with a Sunday cover story in the San Diego Union Tribune.